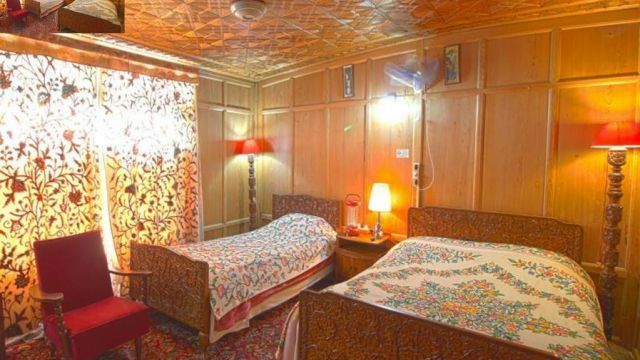 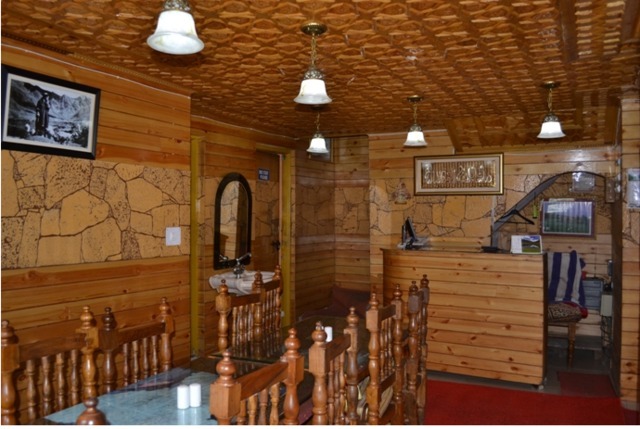 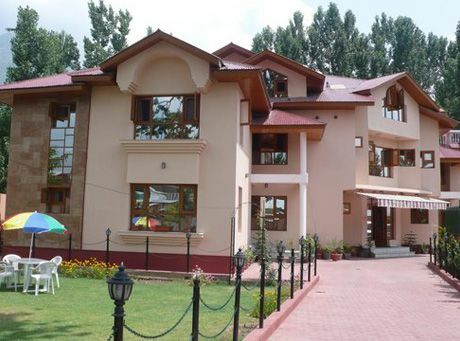 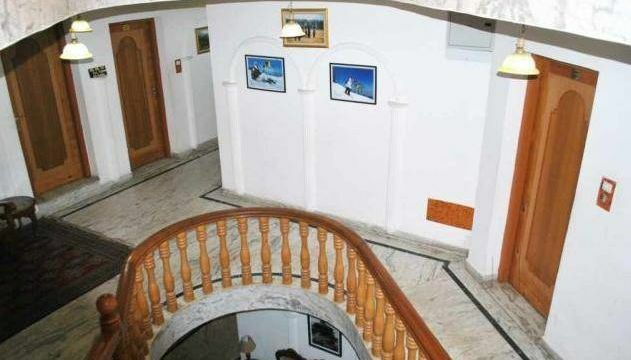 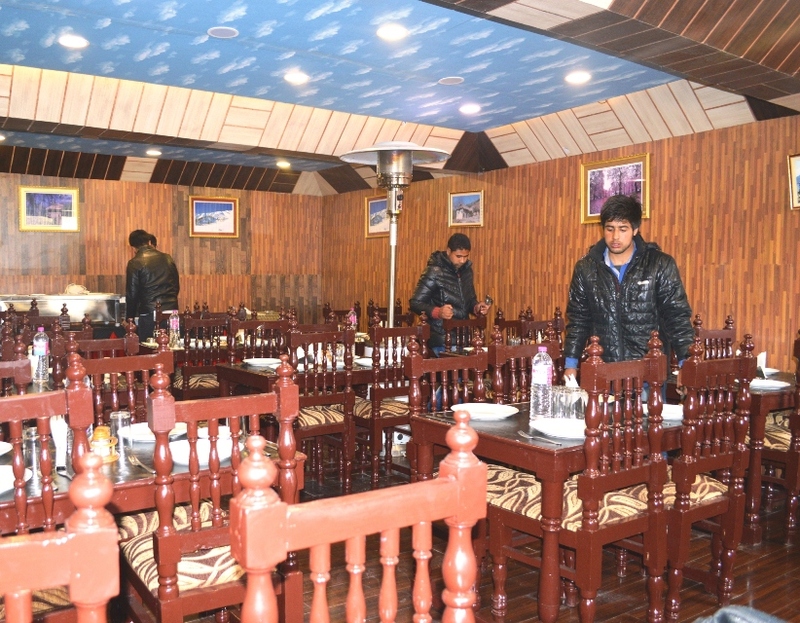 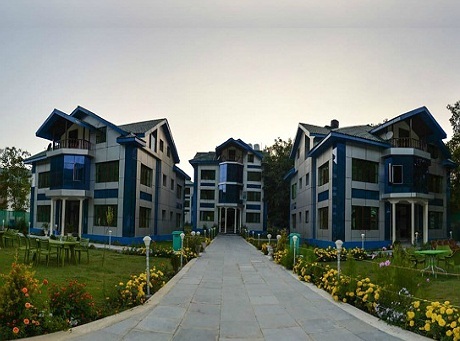 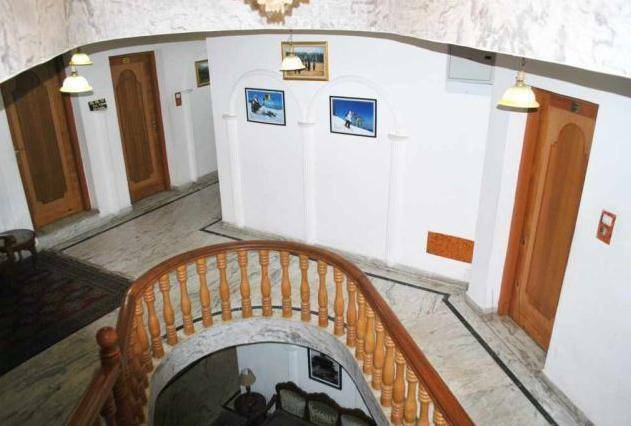 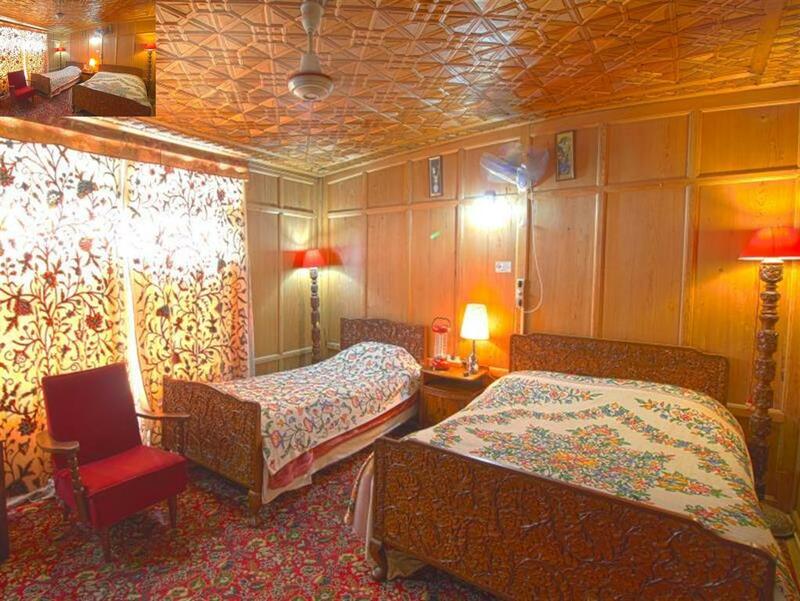 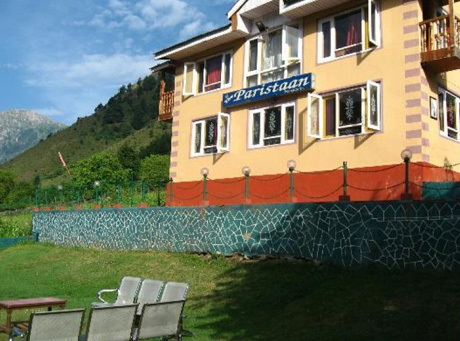 Pick up on arrival at Srinagar Airport and transfer to Hotel or Houseboat for Check in. 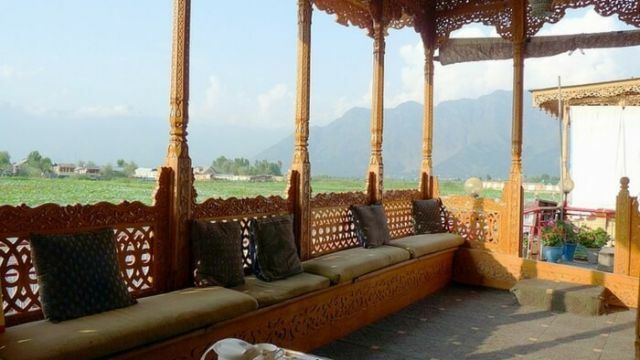 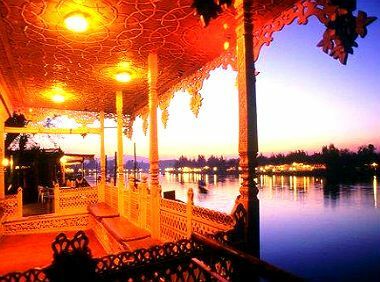 There will be Shikara ride on Dal Lake in the afternoon to Visit Floating gardens, Vegetable gardens and Local Sightseeing, later in the evening come back and overnight stay in Houseboat. 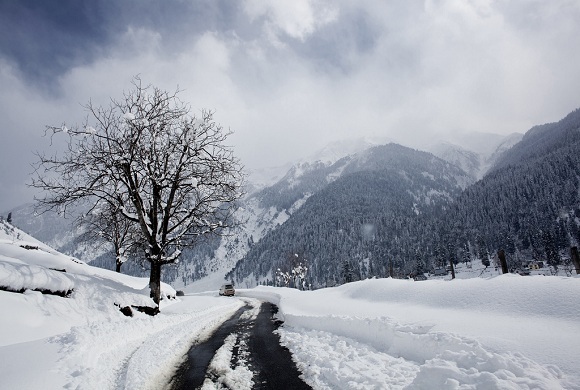 After Breakfast you will enjoy a day trip to Pahalgam called “The valley of Shepherds”. 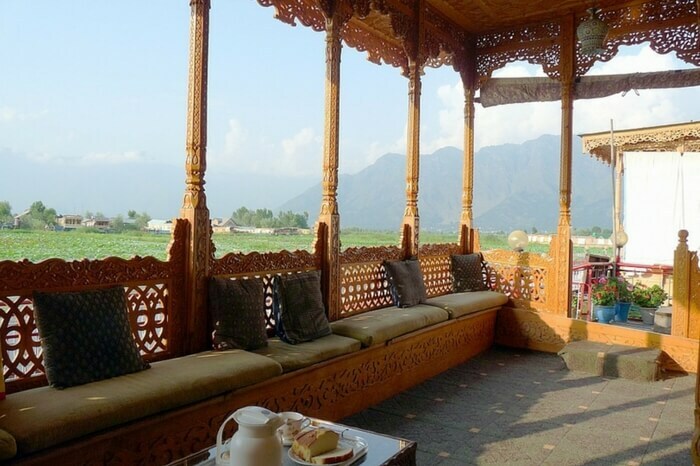 En route you will have a rare opportunity to visit the Saffron fields. 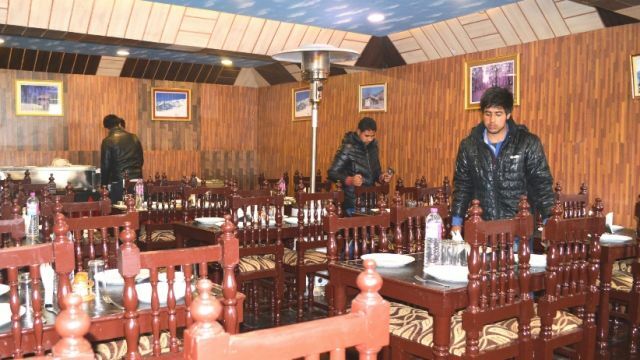 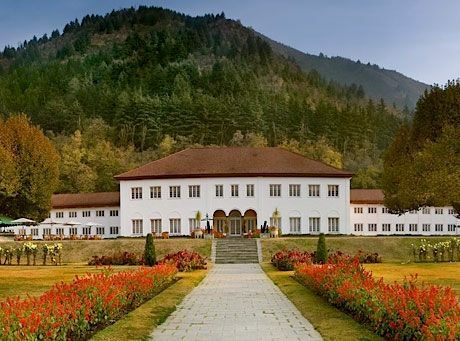 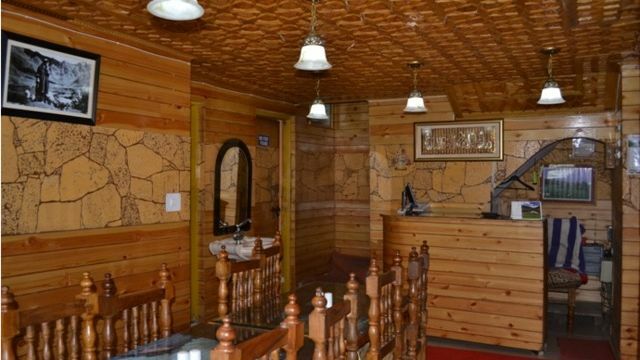 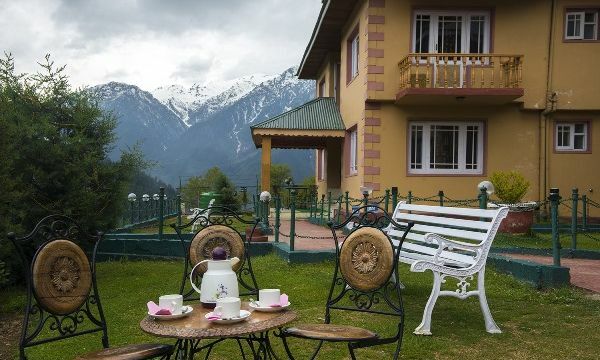 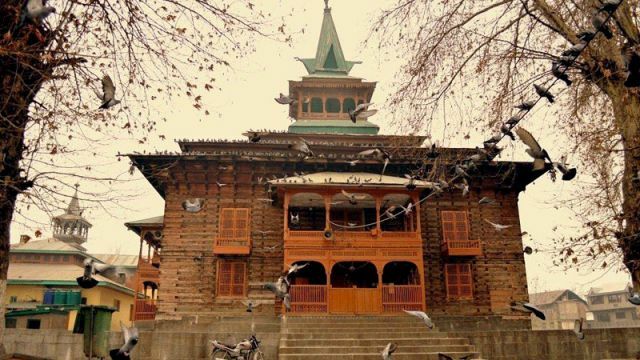 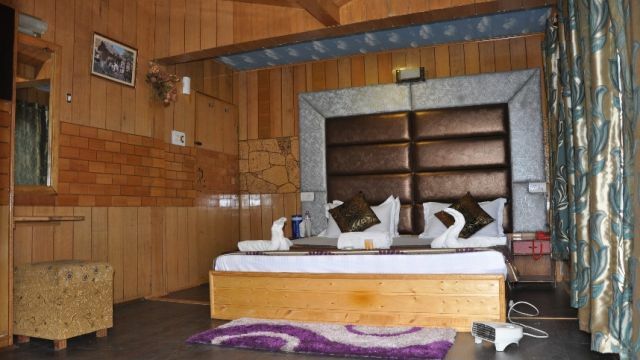 Also visit Avantipura Ruins & Mattan Temple on the way, Enjoy the bounty of Nature at Pahalgam, located on the banks of beautiful Lidder River, evening back to hotel for overnight stay. 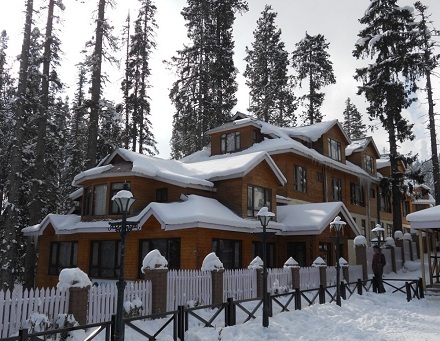 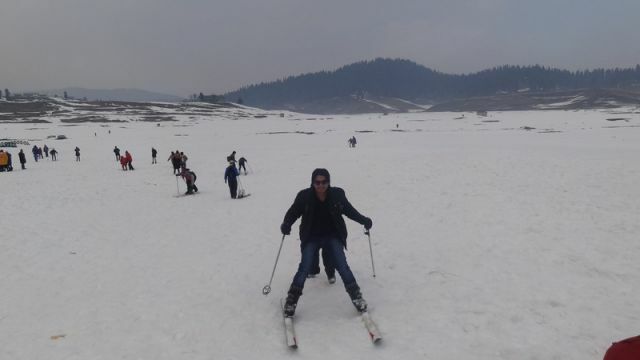 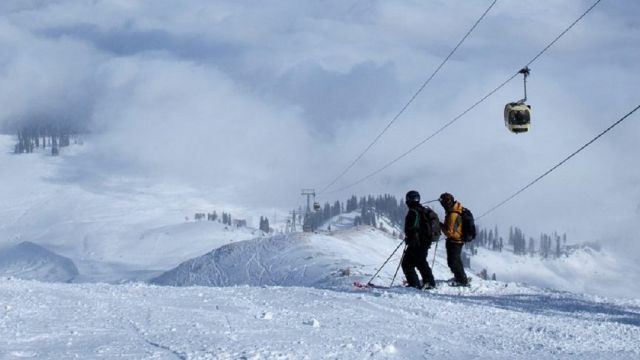 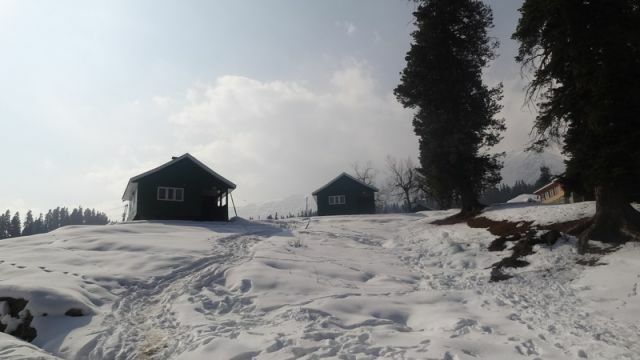 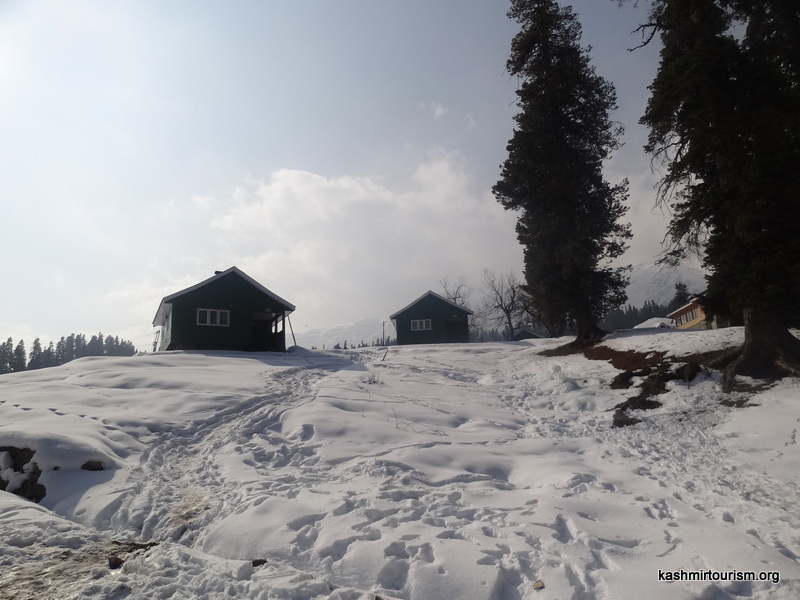 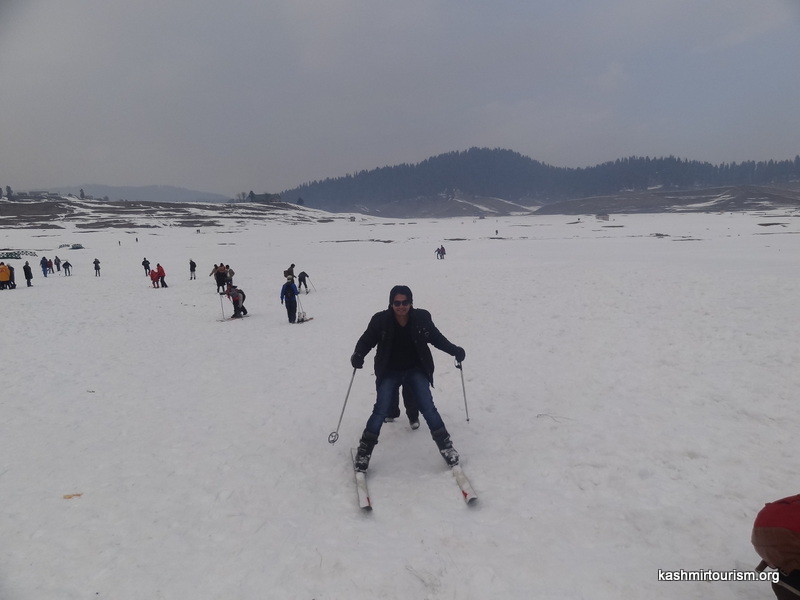 This morning after breakfast you will proceed for Gulmarg, Meadow of Flowers ( 56 kms /2 hrs) situated at an altitude of 2730 meters, full day at leisure to take the leisurely walks on the lush green meadows of flowers with a backdrop of the snow capped mountains. 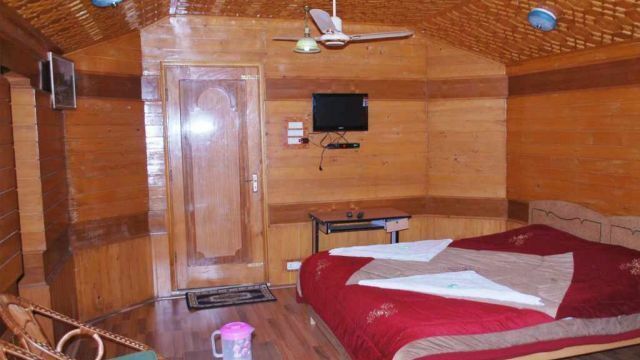 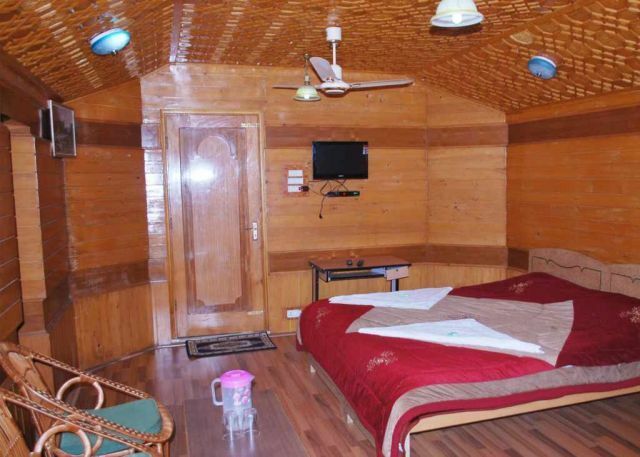 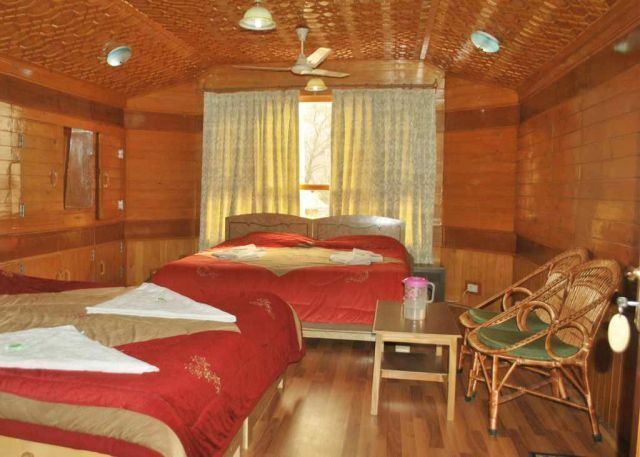 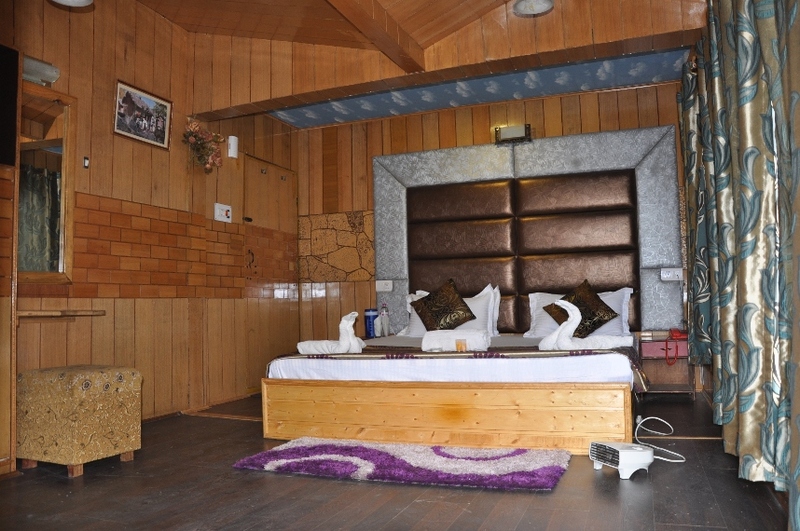 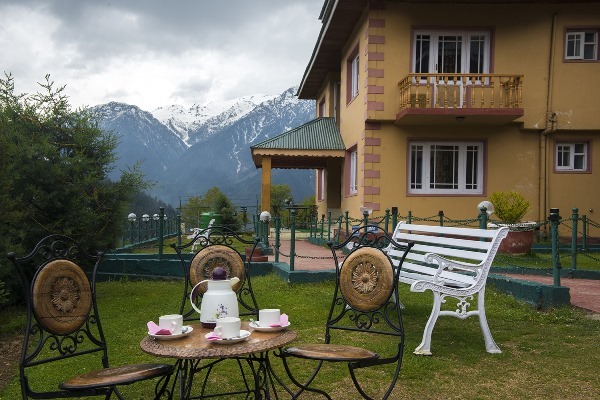 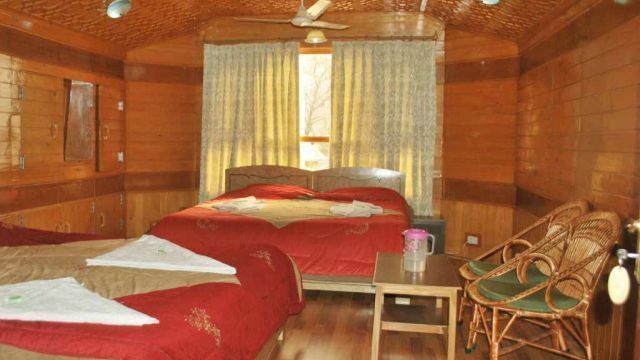 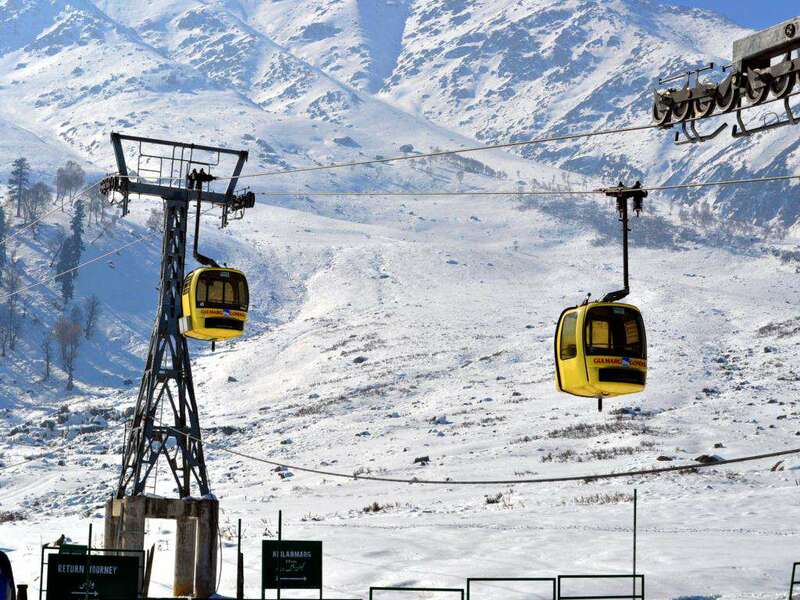 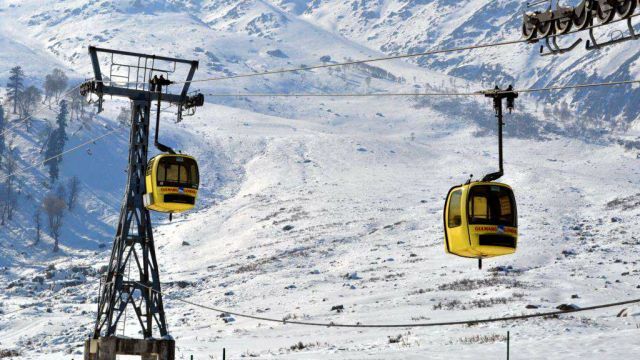 Enjoy pony ride or Gondola ride (rope way) to Khillanmarg at your own cost, evening back and Overnight stay in the hotel. 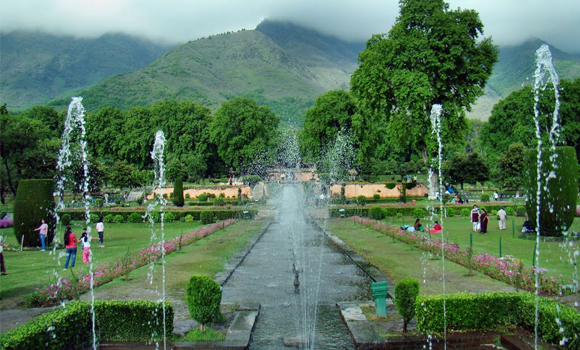 Today after breakfast you will be going for Srinagar local sightseeing, Visit renowned Mughal Gardens(Nishant baagh , Shalimar bagh). 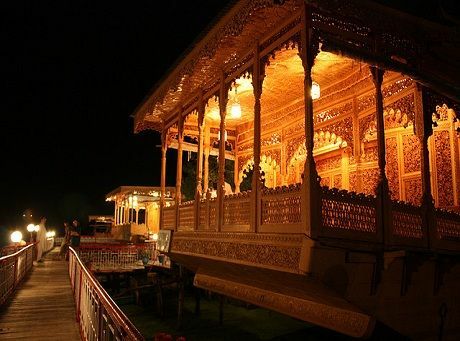 In the evening visit Shankracharya temple, and free for shopping, Return to Srinagar, Overnight stay in the houseboat. 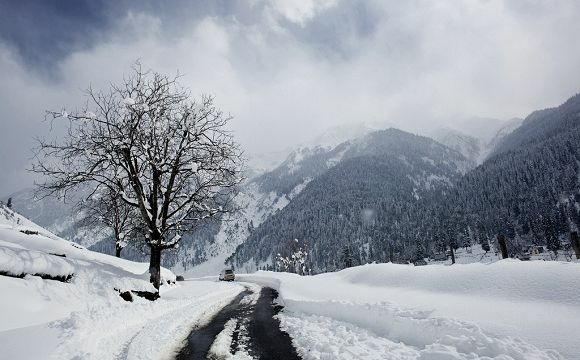 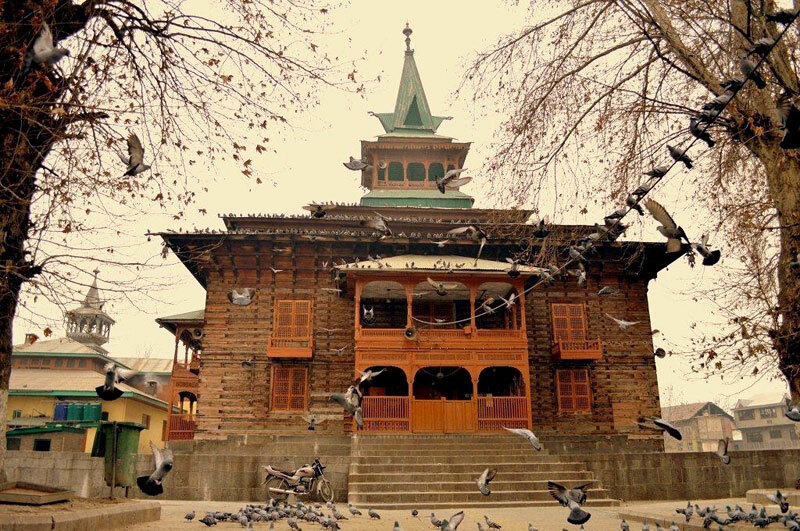 Transfer to Srinagar Airport for your onward flight back home with sweet memories of Enchanting Kashmir.